We are proud to say that our program is comprised of some of the brightest students and most dedicated faculty on the entire campus. It is not surprising then that we regularly hear of instances where students or faculty go above and beyond the call of duty, doing something a little extra that made someone take notice. 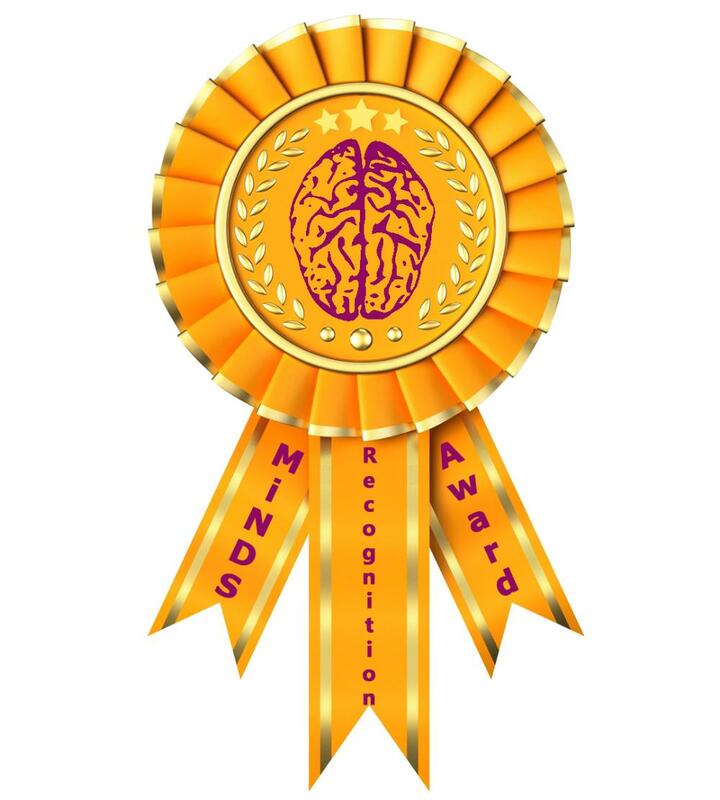 We want to recognize these achievements with our monthly MiNDS Recognition Awards. Maybe a student or faculty member published an interesting paper, got a grant, did something special on campus or in the community, or just helped you out in some other way. Nominations are solicited by Sandra at the beginning of the month and anyone can make one. Just send Sandra (smurphy@mcmaster.ca) their name and 1-2 sentences on why you think that they are deserving. It's as simple as that! The deadline for submission is the Monday before our monthly colloquium. Winners receive a certificate at the colloquium and their names will be announced in the corresponding issue of Brain Waves. So don't delay, nominate a fellow colleague, student, or faculty member today!